Air Canada wants to bring its loyalty program back unto the fold. The carrier has announced an intention to buy Aeroplan, which Air Canada established in 1984 as its loyalty program. Aeroplan was sold to Aimia more than a decade. It is an about-turn for Air Canada after it said last year it would ditch Aeroplan as its loyalty provider. Or it could be a cunning plan to buy back Aeroplan on the cheap as Aimia’s shares tanked after that announcement and haven’t fully recovered yet. The airline is teaming up with Toronto-Dominion Bank, CIBC and Visa to Buy Aeroplan for $250 million and will take on the liability of Aeroplan points worth about $2 billion. 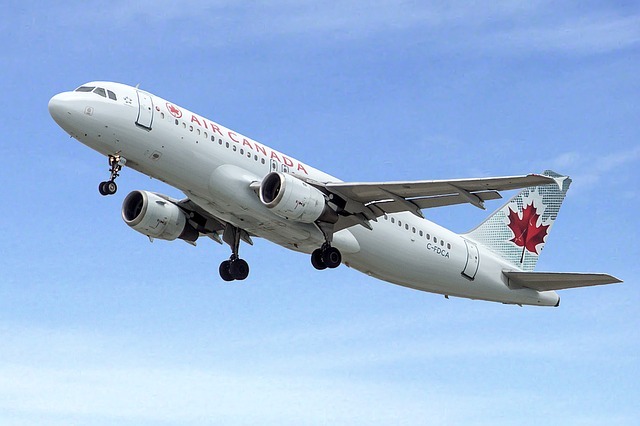 “We heard from many customers who were excited about our plans, and would prefer to transfer their Aeroplan Miles to the new Air Canada loyalty program,” Air Canada’s chief operating officer Benjamin Smith said in an email addressed to customers.